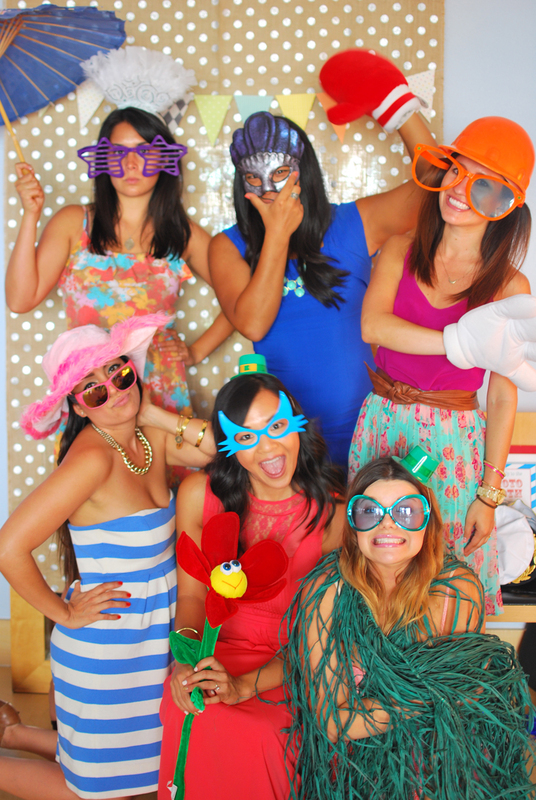 Sneak Peek: Oakland Bridal Shower. My bridesmaids threw me a bridal shower in beautiful Oakland this weekend. I am still in awe of how much thought, collaboration and creativity was put into the party. I (obviously) took a million photos so as I sort through them, here's a sneak peek. They set up an adorable photobooth and, as you can see, we all love a good photobooth. I hope everyone had a very lovely weekend, more photos to come!